When I was at the CNE with my sister, she said, “Cute! 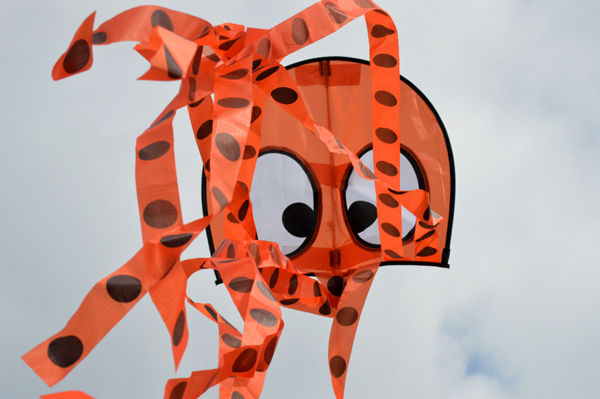 Take a picture of that silly kite!” So I did. 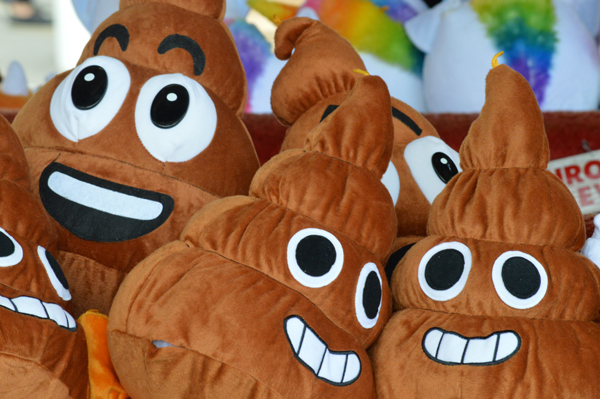 A bunch of happy stuffed toys at this year’s CNE in Toronto. Lol. 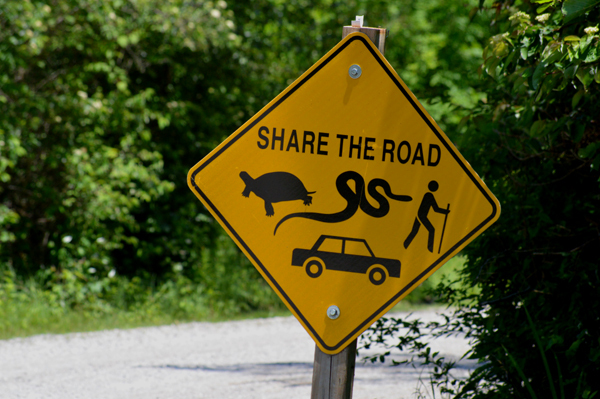 One of the best road signs I’ve seen. 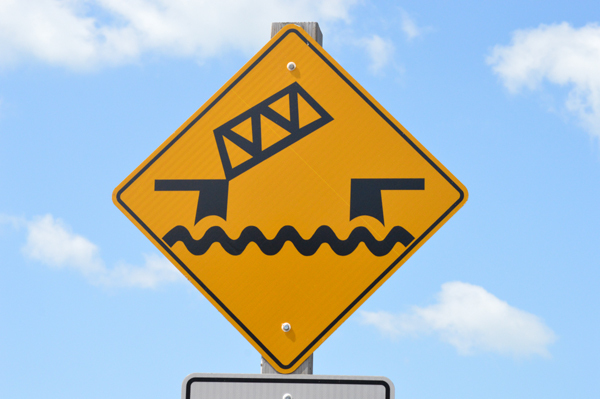 Spotted at Port Burwell Provincial Park. 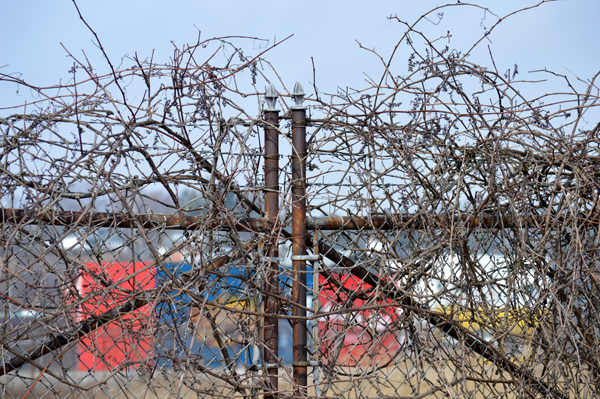 A view of an old industrial fence in Port Stanley. 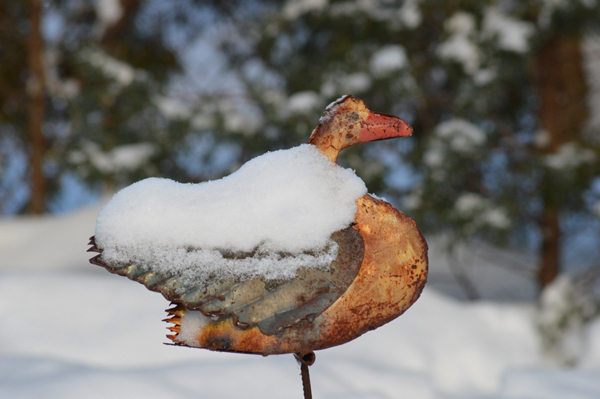 A little metal bird in the garden has a coat of snow. 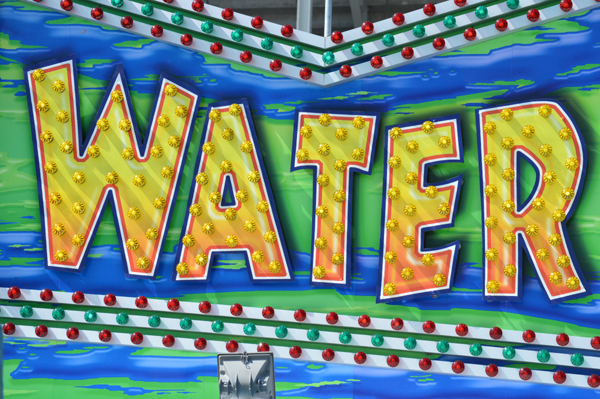 A colourful detail of a sign on a ride at the fair.